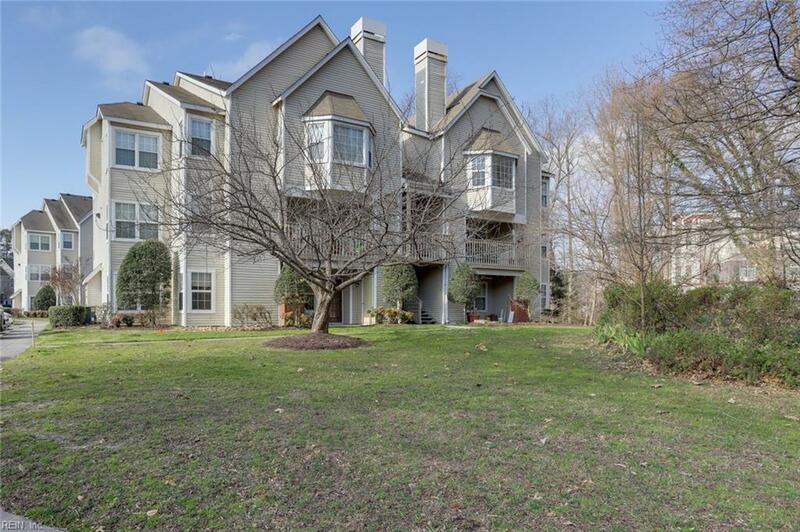 109 Stratford Dr C, York County, VA 23185 (#10242819) :: Abbitt Realty Co.
GREAT PRICEon this coveted 1ST FLOOR CONDO! 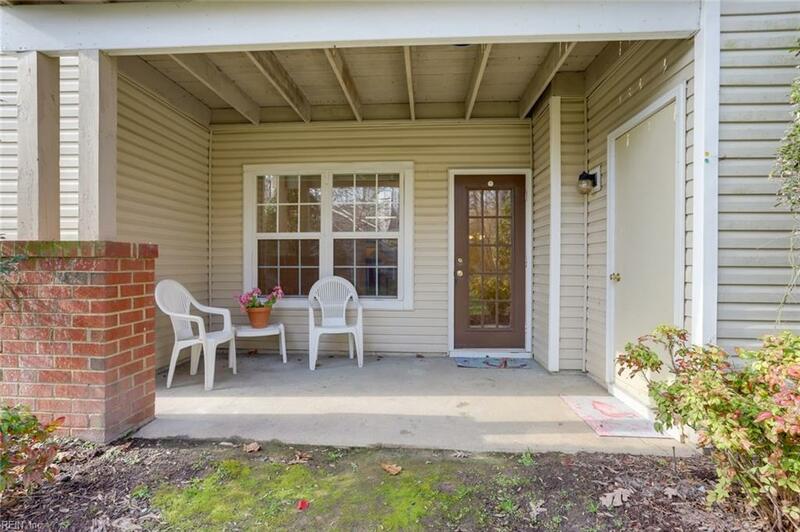 VERY CLEAN AND NICE, MOVE-IN READY! LOCATION, LOCATION, LOCATION! 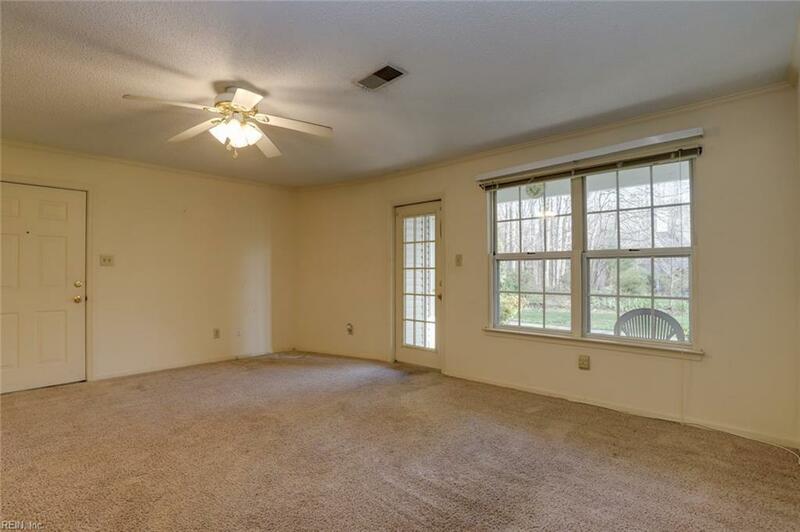 Very convenient to College of William & Mary, Busch Gardens, Water Country USA and so much more! 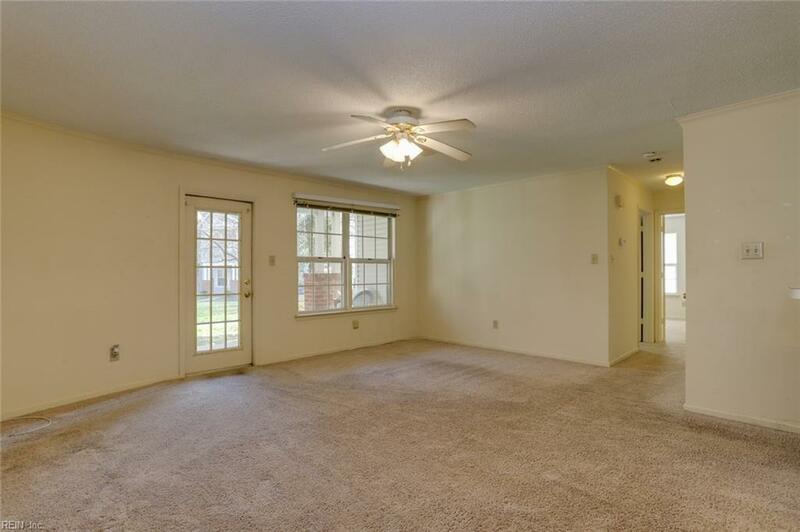 Location is convenient to so many things to do and see in Williamsburg and Yorktown! These homes are tucked away in a very relaxing wooded setting with a tennis court, swimming pool, fitness room and clubhouse! Monthly condo dues include water, sanitation, trash, ground maintenance, swimming pool, clubhouse and exercise room! All you need to pay yourself is the electric bill! 2018 REAL ESTATE TAXES WERE ONLY $469.39 FOR THE YEAR! COME AND SEE THIS HOME TODAY BEFORE IT IS SOLD!